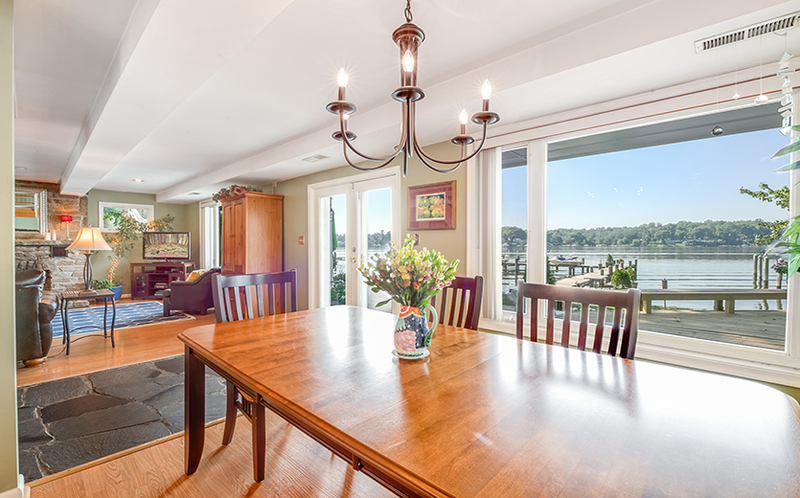 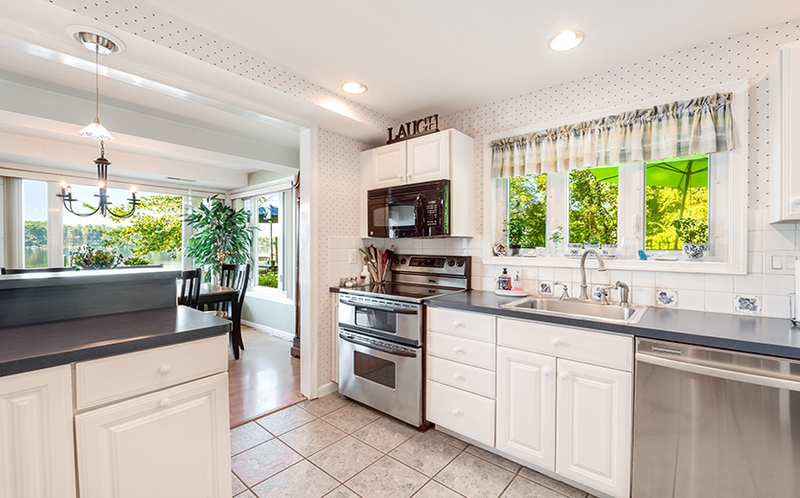 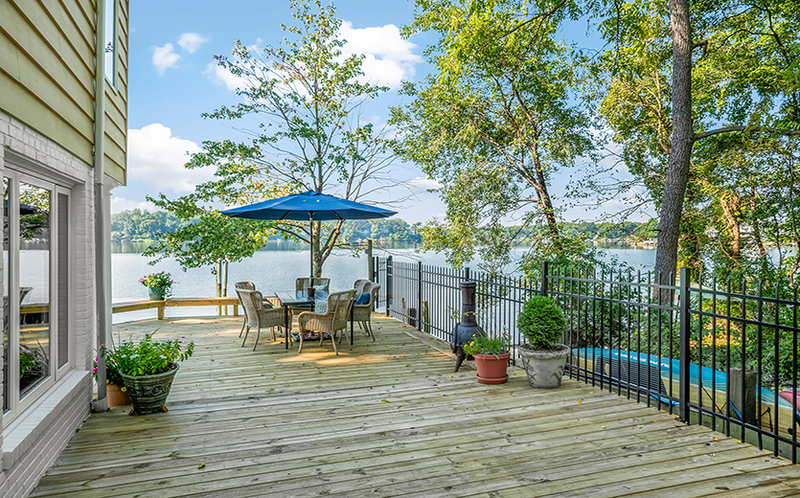 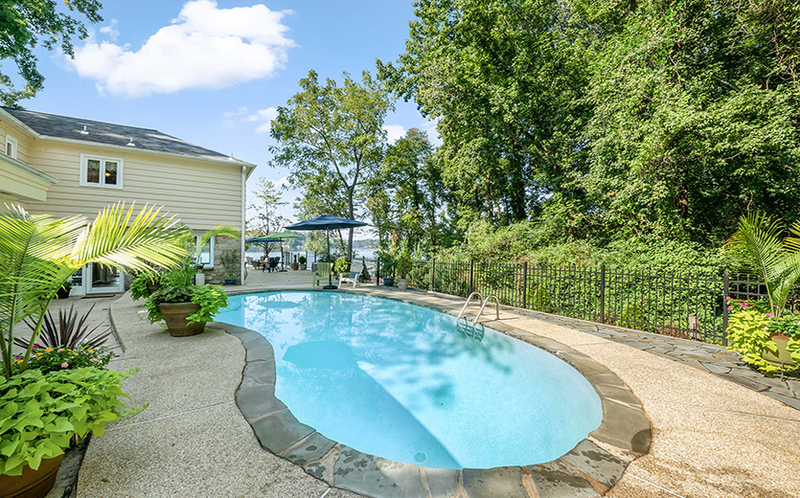 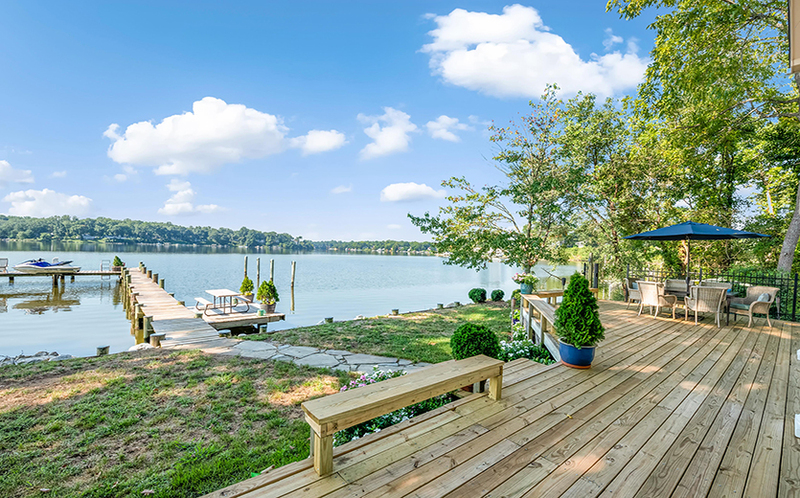 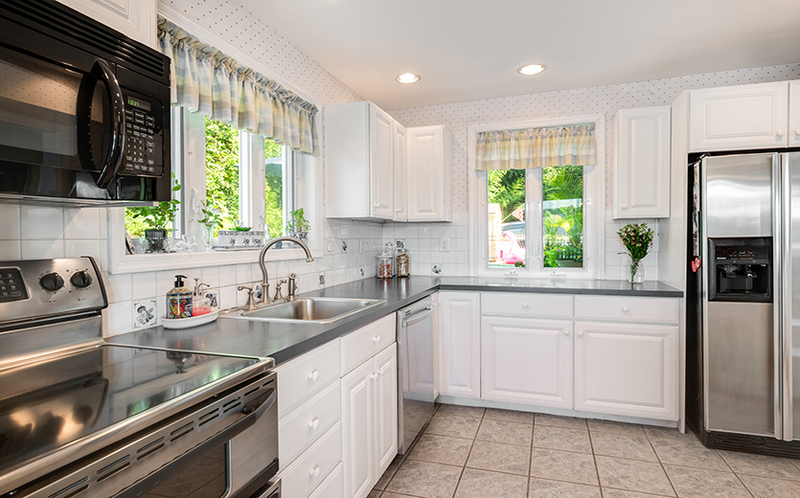 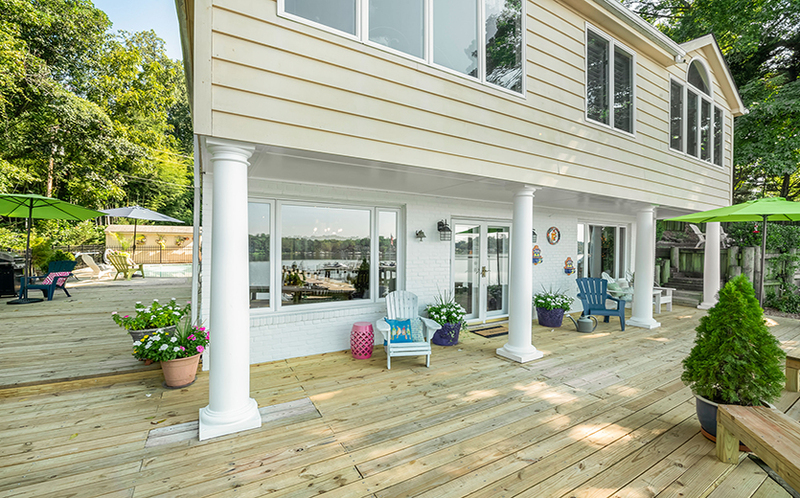 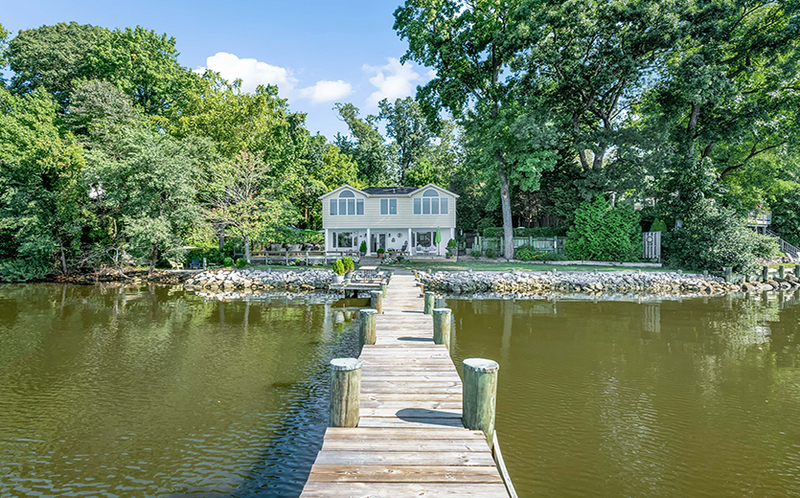 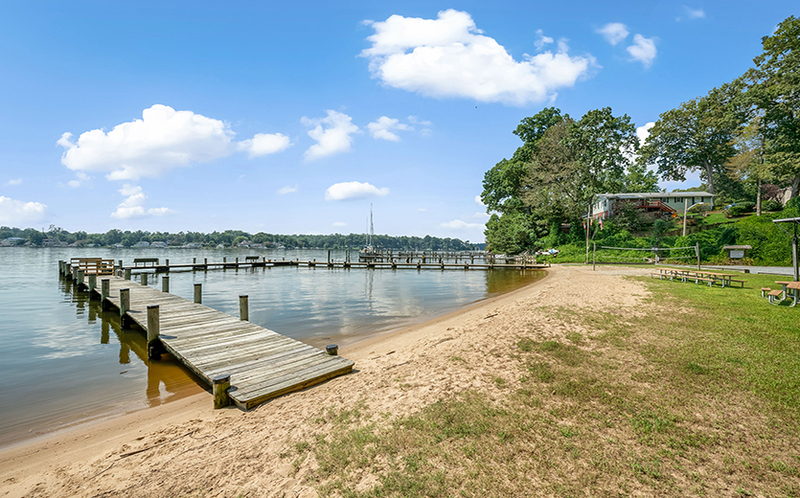 2998 Dogwood Trail, in the desirable Cape St. John neighborhood of Annapolis, offers a year-round waterfront oasis complete with pool, private pier, hot tub, and large waterside deck. 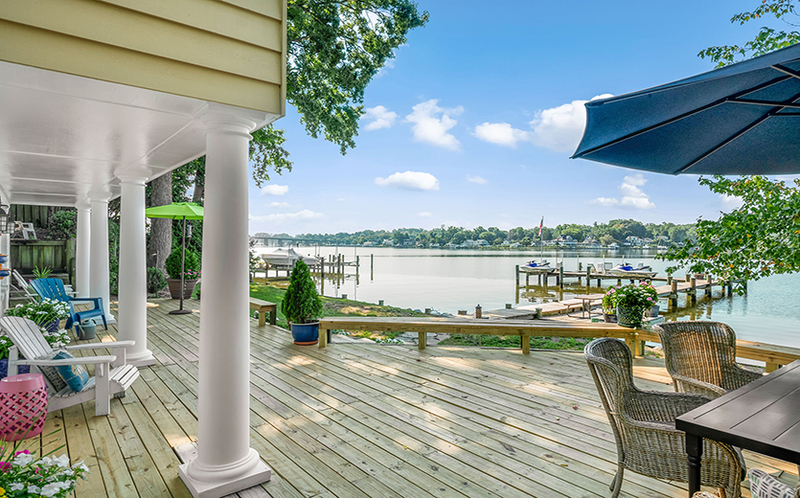 You’ll love watching the constant parade of boats up and down the South River and relaxing by the pool in the warmer months. 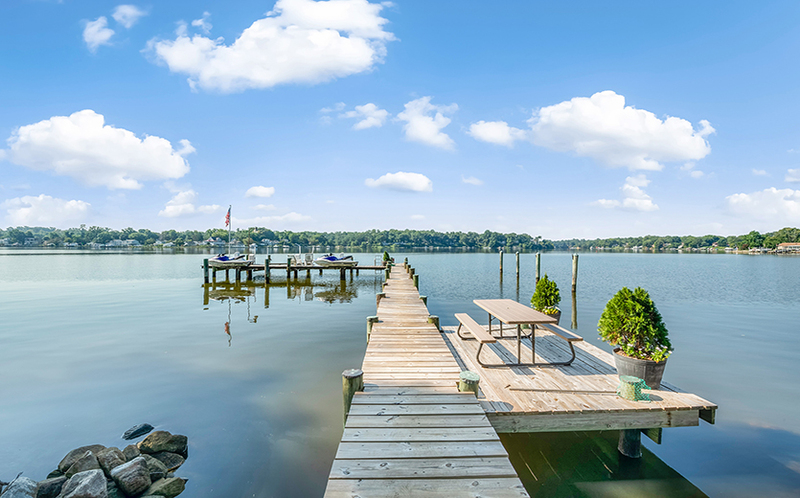 It almost feels like you are living on a boat with these views! 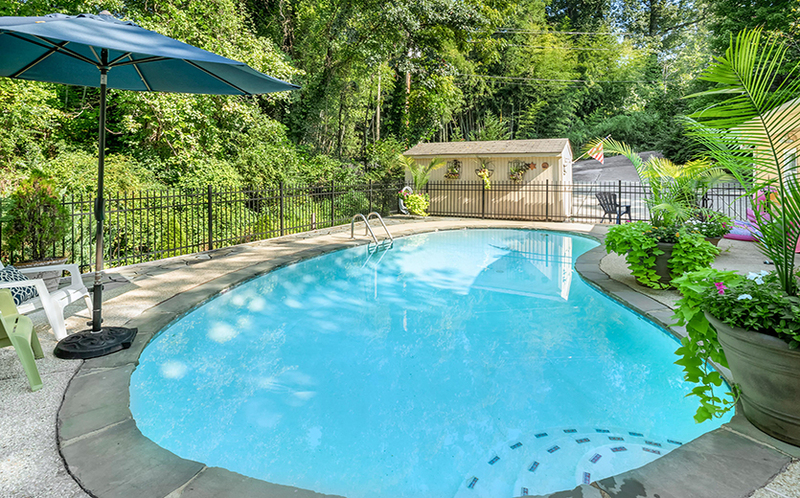 Located at the end of a dead-end street, there is total privacy in this location. 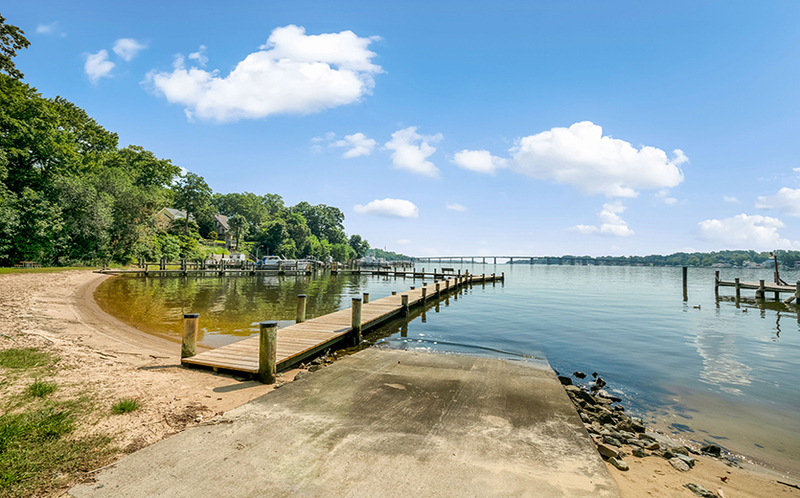 And, Cape St. John is just off of Riva Road, so there’s easy access not only to downtown Annapolis but also to Routes 50 and 97. 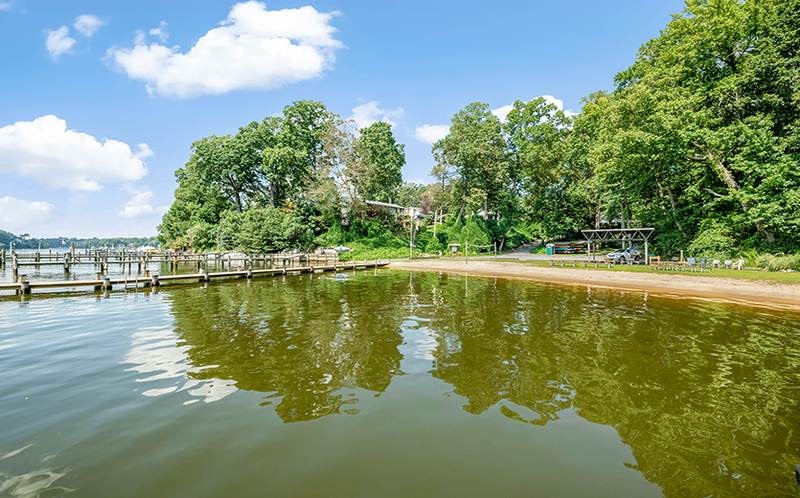 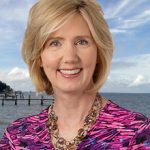 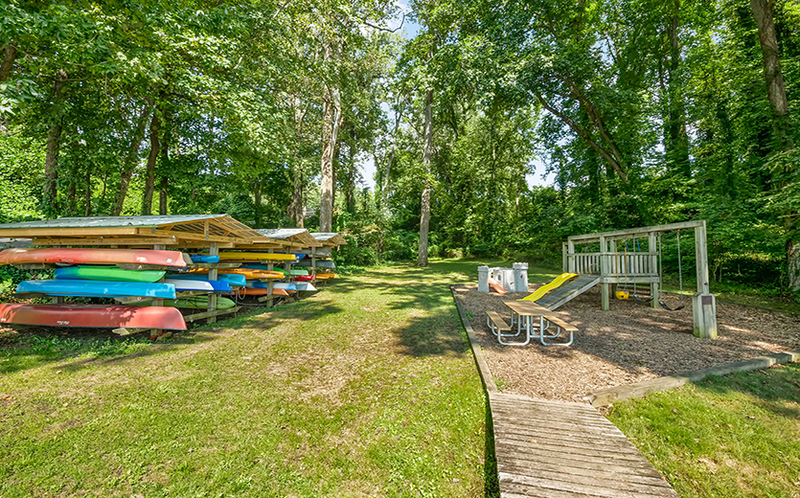 The community has public water and sewer and offers a boat ramp & waterside playground. 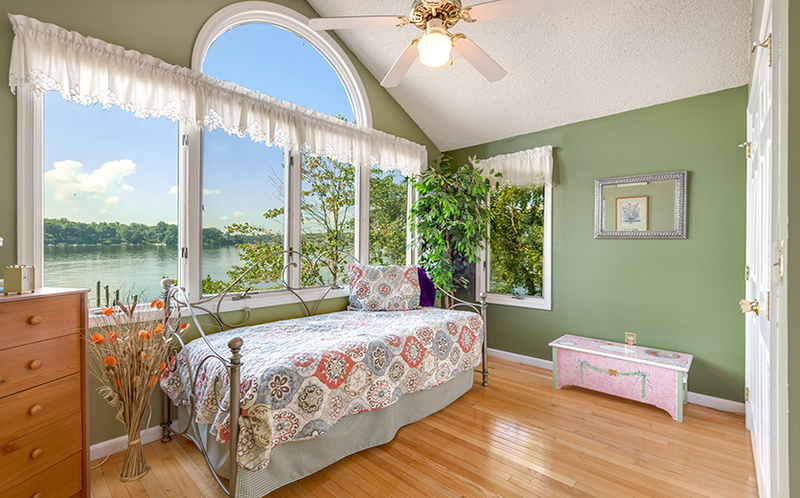 As you enter the home, you are looking out large windows to the South River. 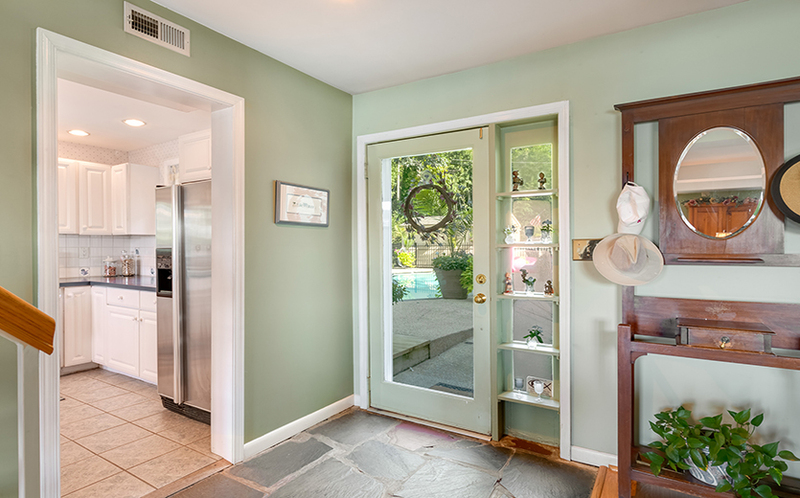 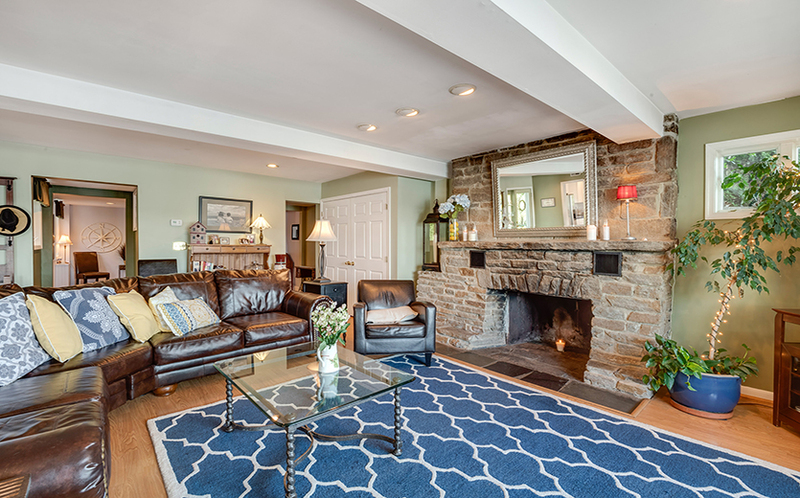 There is a living room with stone surround fireplace on the left, and a renovated kitchen on the right. 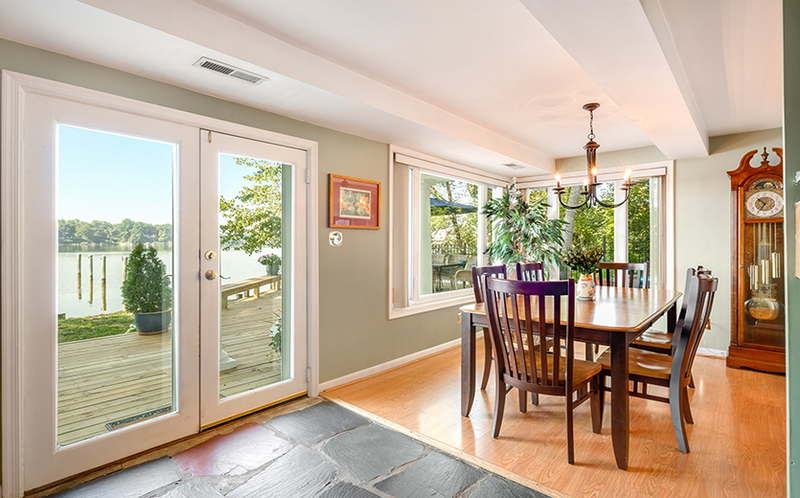 The dining area also has WOW water views. 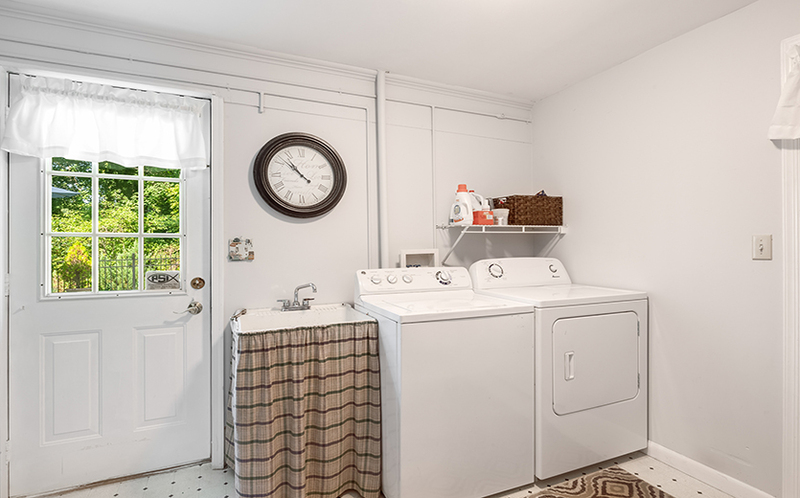 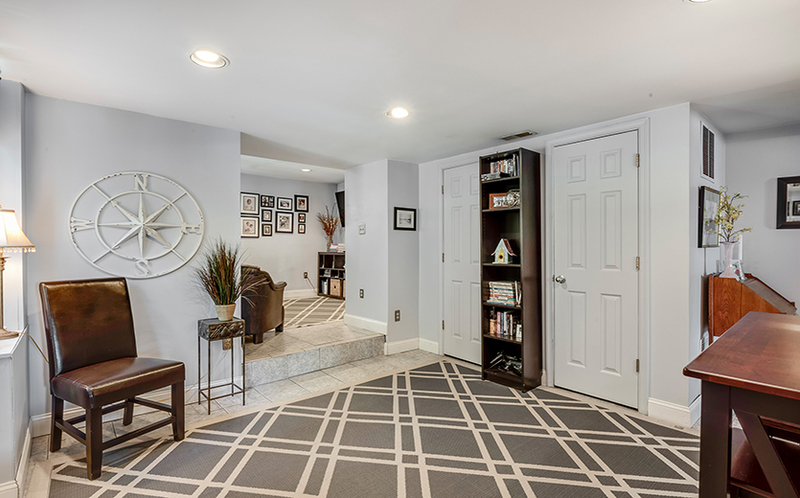 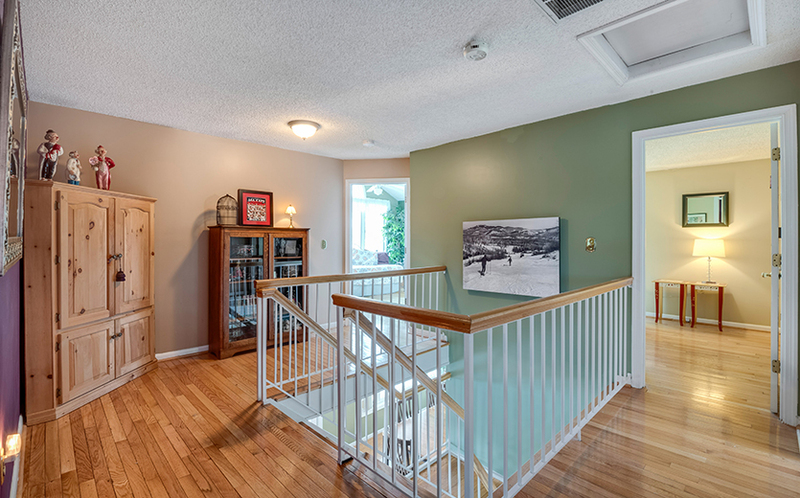 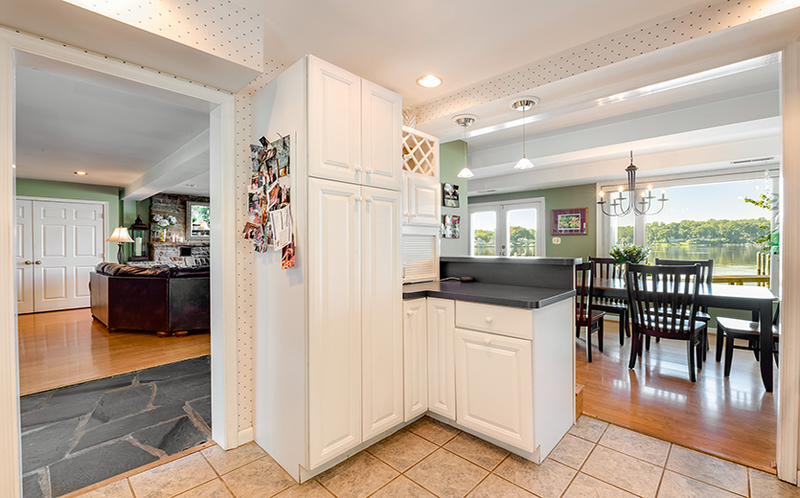 There is a den/home office on this level, as well as a powder room and laundry room. 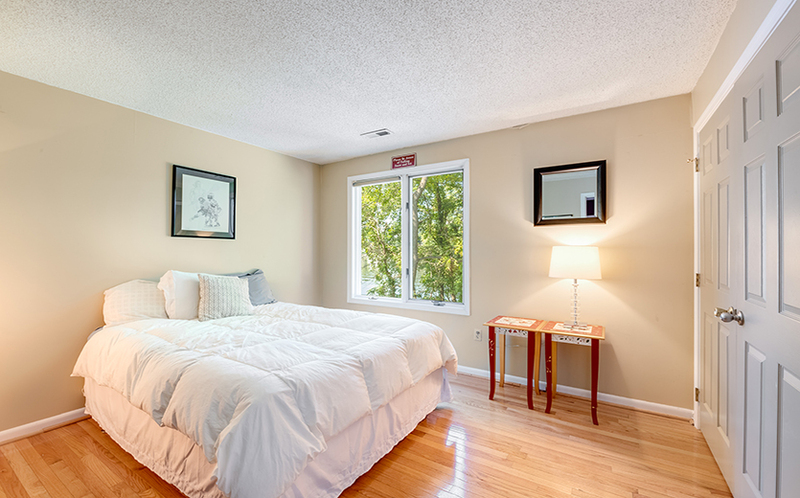 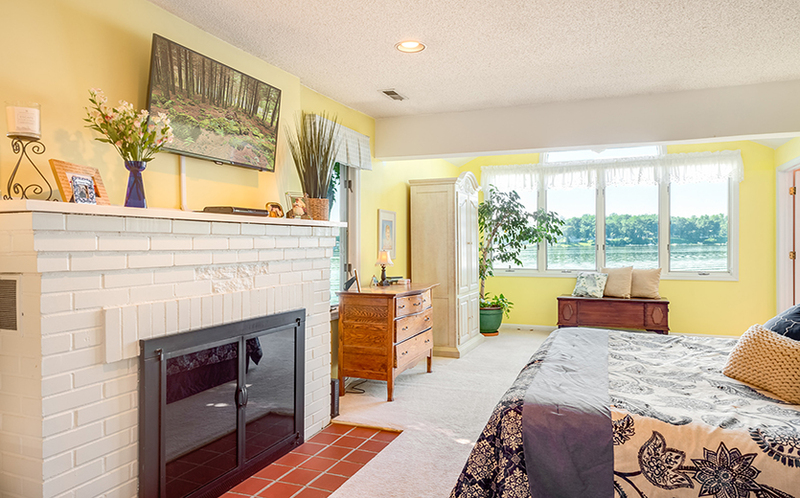 Upstairs, the master bedroom has spectacular water views and a wood-burning fireplace. 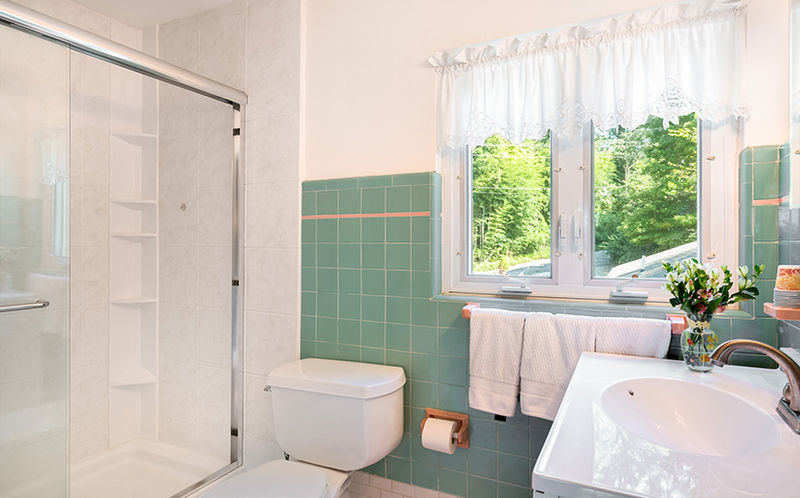 The renovated master bathroom features a soaking tub, separate shower, and granite-topped vanity. 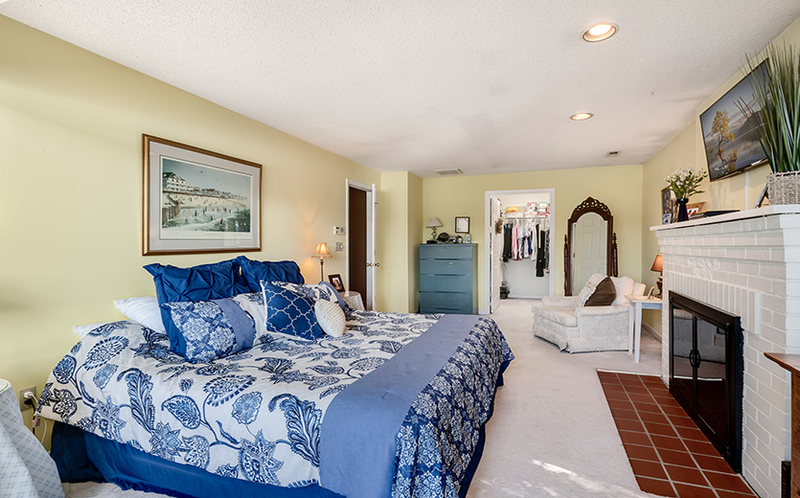 Two more bedrooms have water views; the fourth bedroom overlooks the pool. 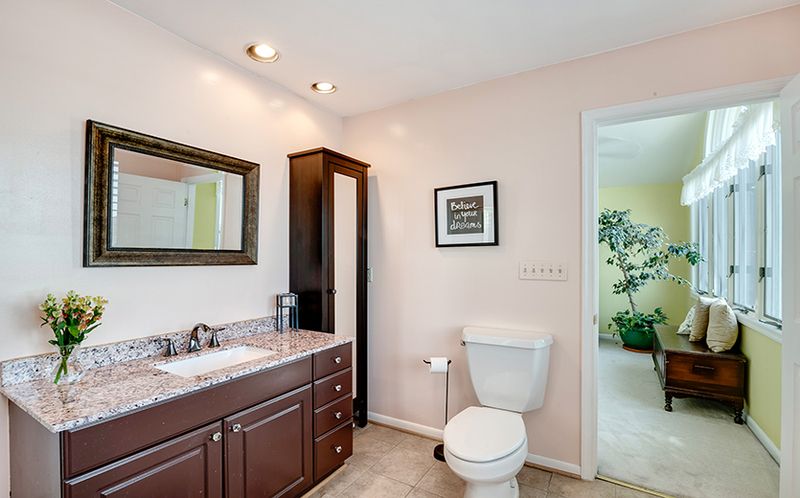 These three bedrooms share a hall bathroom. 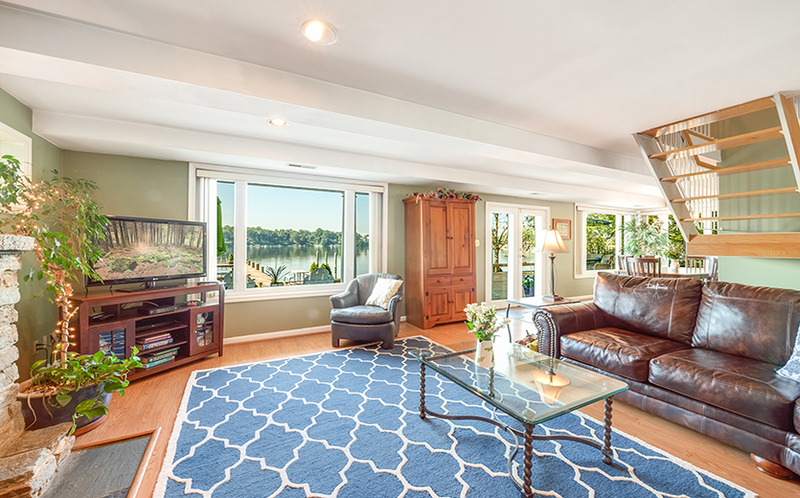 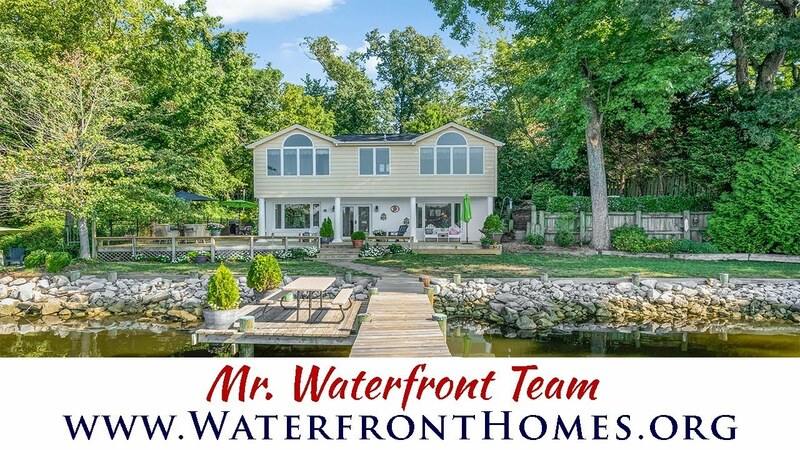 This home would be perfect as a weekend escape with all the water-oriented attributes or it’s a great full-time residence in a super private setting yet close to commute routes. 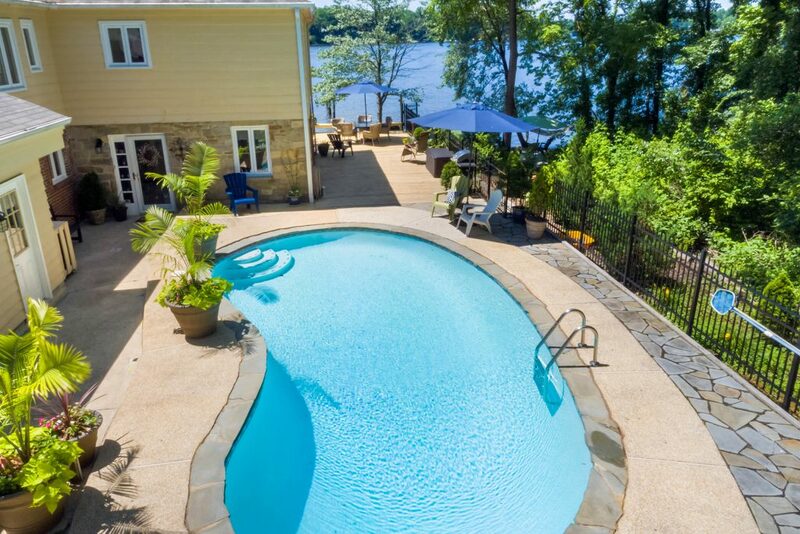 Aerial view of the fantastic in-ground pool overlooking the South River!